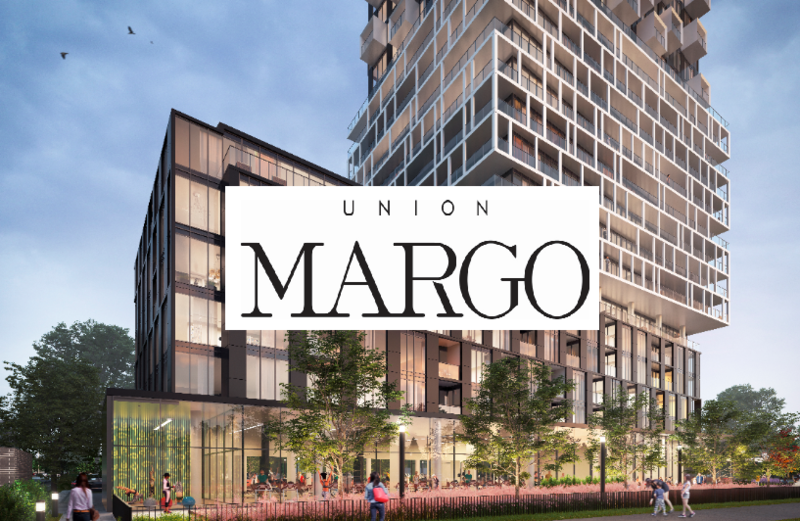 Margo at Union is a new pre-construction condo development By Aspen Ridge, located just steps from the Mount Joy Go Station. Be the first to receive the Margo Condos information. For prices, floor plans and the other project related details, Register with Us! We are expert in Markham pre-construction condominiums. What Are The Margo Condos Features? The Final Phase of the union community. Conveniently located just steps from the Mount Joy Go Station. Minutes away from the Mt Joy Community Centre and Mountjoy Lake Park. 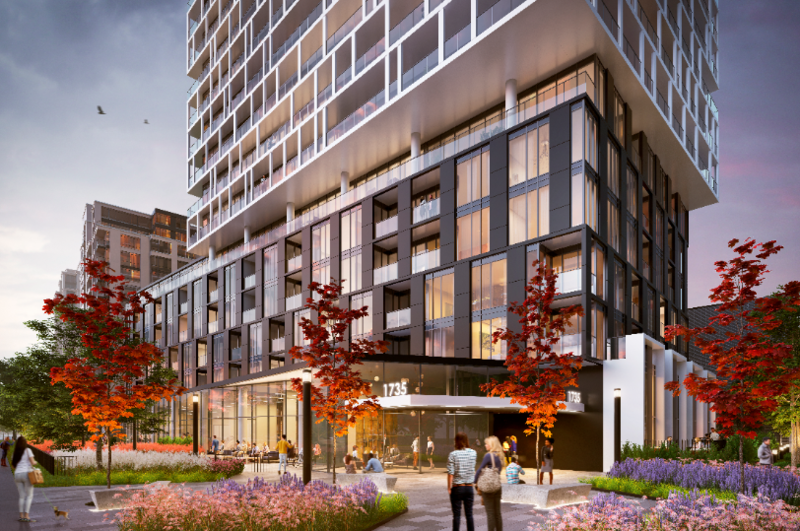 This 20 Storey tower will contain approximately 243 suites from 1 to 3 beds suites, that will range between 550 sq ft to over 1000 sq ft. For More information about Margo Condos prices, floor plans and the booking process, register with Us. Margo Condos in the Markham’s family and friendly neighbourhood. With over 25 years of experience, Aspen Ridge known for their high quality condos and homes. Out of Aspen Ridge many developments, few of them are: Mayfield Village, Studio Condos, The Jack, Simcoe Landing, Queensville, Dreamsfields and many more. 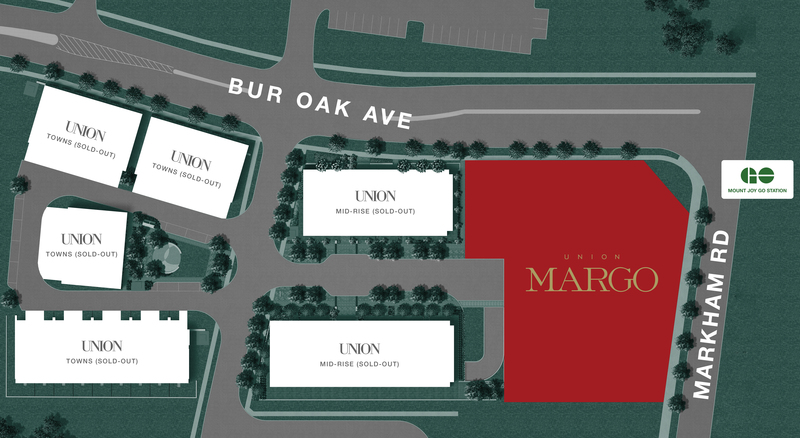 If you’re looking to make a good pre-construction condo in Markham this year, then Margo Condos you should be considering.